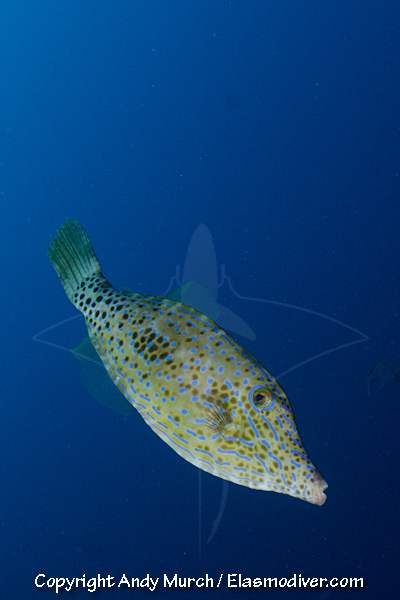 All of the fish pictures on elasmodiver.com are copyright protected. 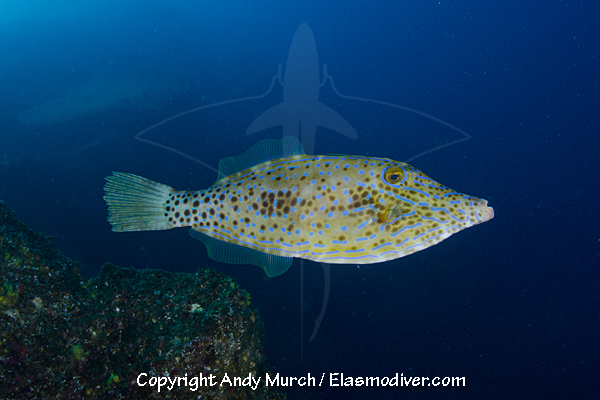 No unauthorized use of these Scrawled Filefish pictures is permitted. Please contact Elasmodiver for further information.